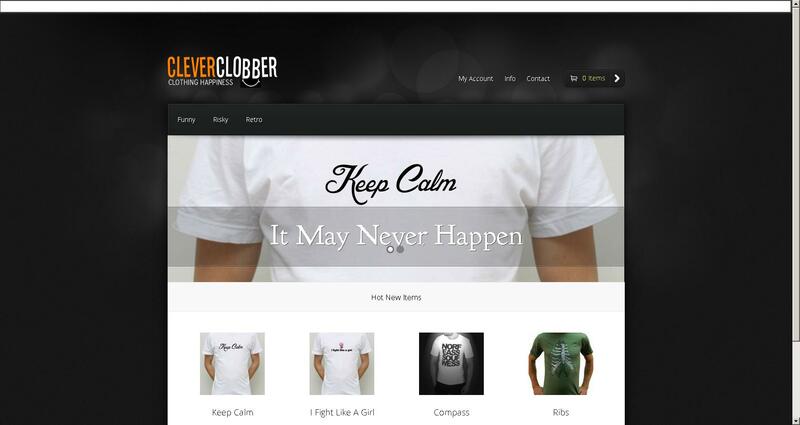 Clever Clobber wanted a fresh, funky design for their new t-shirt business, with an online store. We implemented the design and fixed it to a backend CMS that manages their pages and also their products and inventory. We even created their logo. They were so pleased they made us a personalised t-shirt!